Our team has a wonderful property on the market at 1805 Springbrook Court, Whippany, Located within the Oak Ridge Community. This is a gorgeous, elegant, upgraded townhouse in a prime location. Offering easy access to Major Highways, Easy Access to major highways (Routes 10, 80, 24, 46, & 287). Also minutes to New York City bus & minutes from great shopping at the Mall at Short Hills! 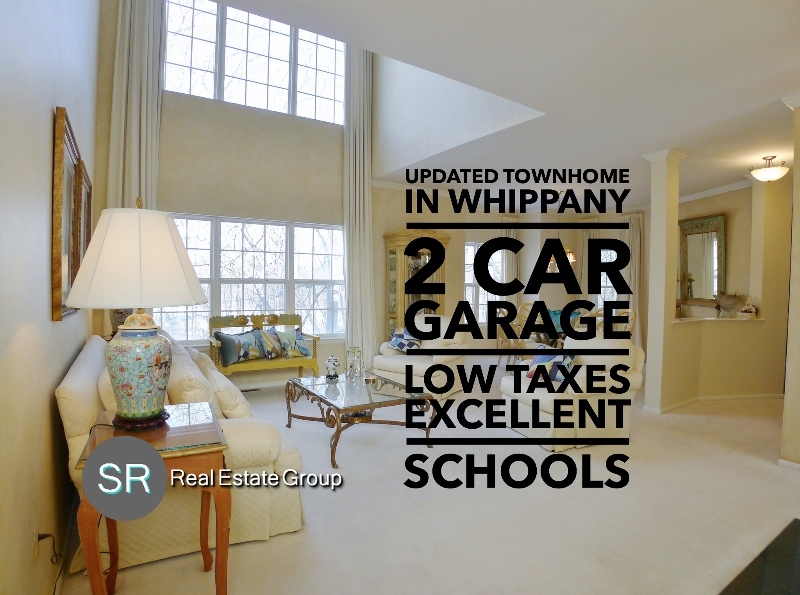 2 bedrooms | 2.5 bathrooms | 2 car attatched garage. This unit lacks nothing but a family to call it “home”.